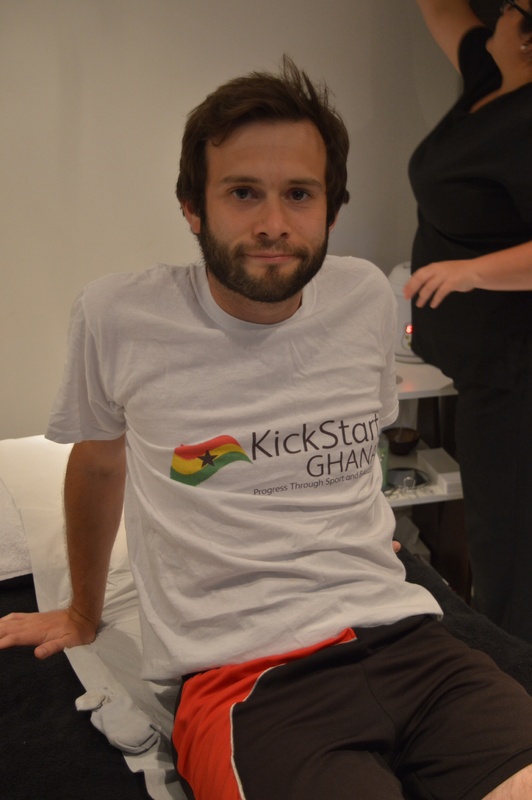 On 29th July KickStart Ghana chair, David Thorp, had his legs waxed to help raise funds for the charity. At present almost £500 has been raised, a fantastic amount. You can still donate on his fundraising page. We’re especially thankful to the TLC Therapy Lounge in Earlsfield for offering to do the procedure at no charge. They were particularly understanding of David’s cries and whimpers as well.